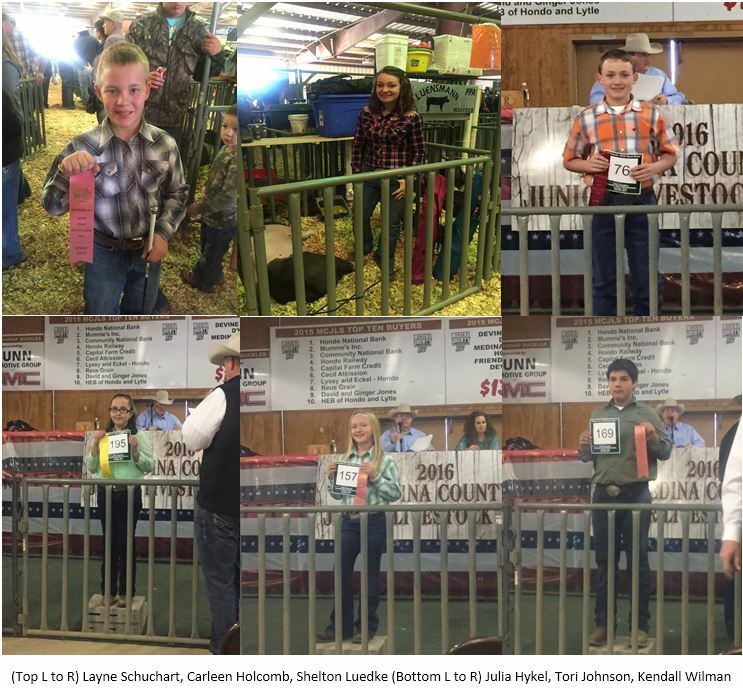 The 75th Anniverary of the Medina County Junior Livestock Show Auction was held from January 27-30. SGRR sponsored a total of 26 kids from Castroville, D’Hanis, Hondo, La Coste, Rio Medina and Devine. Support from local businesses like SGRR allows young people to continue their agricultural projects and build their education funds for the future.